Our team at Taglyan was very happy to welcome the American-Chinese SEO Society to celebrate the 3rd Hollywood China Night with us this year. We were truly thrilled to host this incredible event. 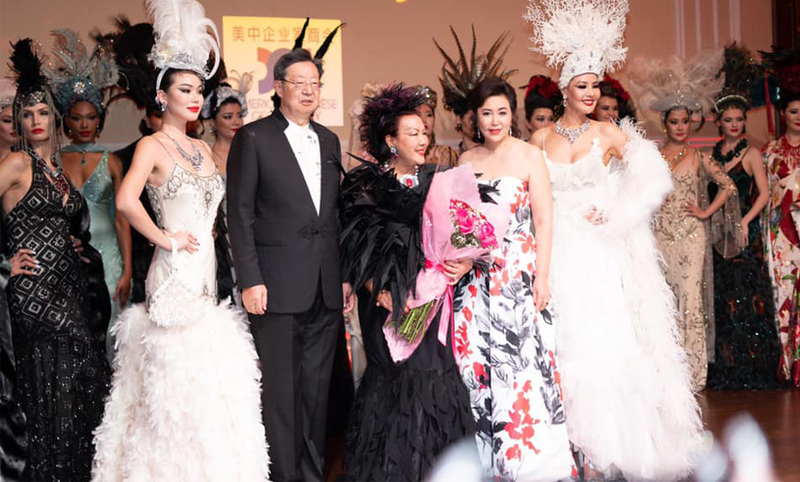 On February 24 2019, our ballroom was blazing with fashion and film as celebrities and industry representatives from both China and the U.S. enjoyed an Oscar ceremony viewing party and dinner, along with awards and a fashion show by designer Sue Wong. 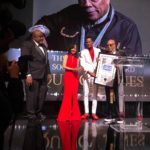 Approximately 400 celebrities, entrepreneurs, investors, producers, writers, and directors were in attendance to celebrate. There was also a silent auction with a portion of the proceeds going to the AACS. The American-Chinese CEO Society is a much-respected, non-profit organization of CEOs from high-profile U.S. and Chinese companies. The esteemed business networking organization is headquartered in both Los Angeles and Shanghai, and is dedicated to connecting U.S. and Chinese business leaders to help foster international business relationships, investments, and trade opportunities. For years, the organization has promoted invaluable economic exchanges between the U.S. and China, fostering mutual trust to enhance communication between many business leaders from different nations. And the AACS got the full Taglyan treatment: red carpet, a spectacular dinner, fabulous photo opportunities in our gardens, a stunning venue to present awards in, and a large screen so that everyone could comfortably watch the Oscars ceremony. 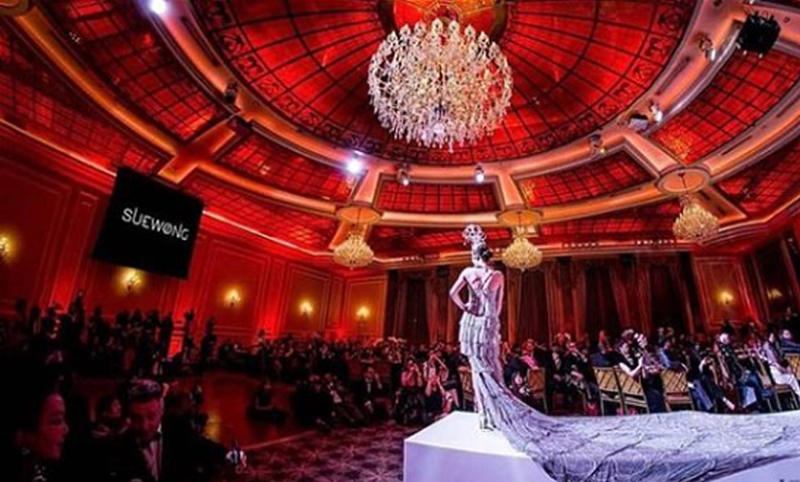 To go hand-in-hand with the Oscars, Sue Wong showcased designs that were inspired by legendary Hollywood actresses including Carol Lombard, Joan Crawford, Marlene Dietrich, and Greta Garbo. 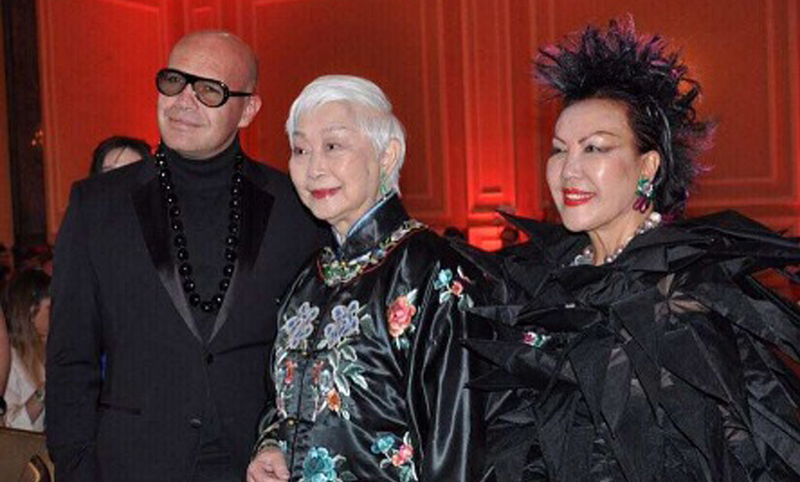 Those honored at the event included actor Billy Zane (Titanic), and E! founder Larry Namer, among others. 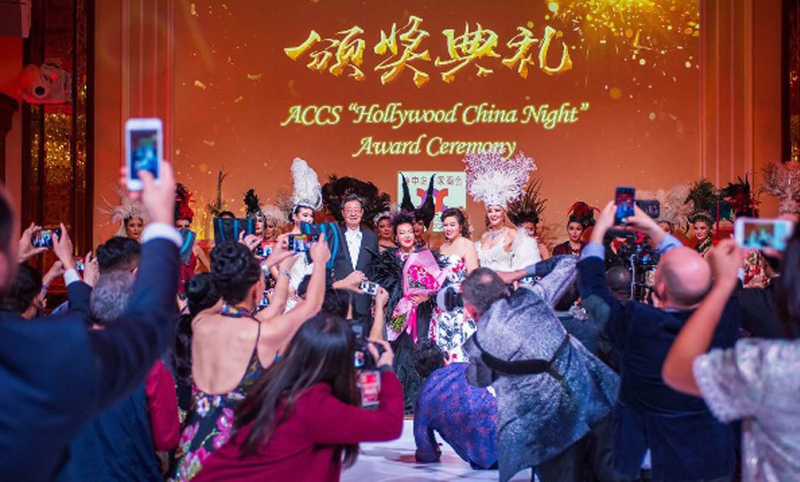 “ACCS Hollywood China Night event is the only link that connects U.S. and China, the two movie markets with by far the largest box offices that are backed by the two largest economies in the world,” says Richard Walters, organizer of Night of 100 Stars. 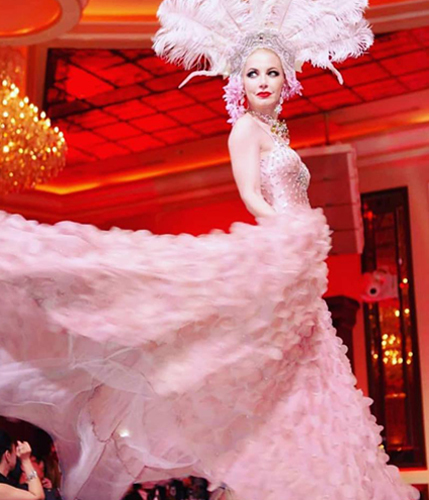 At Taglyan, we love hosting rich cultural events such as Hollywood China Night. We always welcome organizations with a strong mission and admirable goals. If you’re planning an upcoming event of your own, please contact us to learn how we can help you.